Arvada has a variety of options for horse owners looking for a property that can accommodate their family and their horses. Land is available to custom build your dream horse property or choose luxury country estates as well as older homes that need a little TLC. 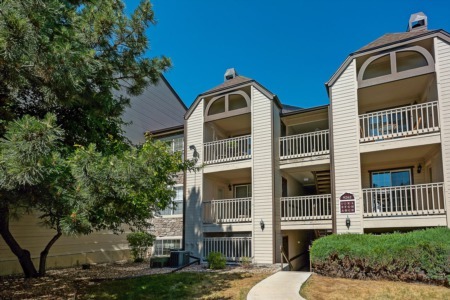 Arvada has a fabulous location, 10 miles west of downtown Denver, you will have easy access to the city and the mountains. The historic downtown has a great variety of shops, restaurants and cafes. Take in the expansive views of the Front Range or relish the open space characterized by the rolling plains. A Rising Star Equestrian Center offers boarding, lessons and summer camps. They have organized trail rides and horse shows, www.arisingstareqcenter.com.